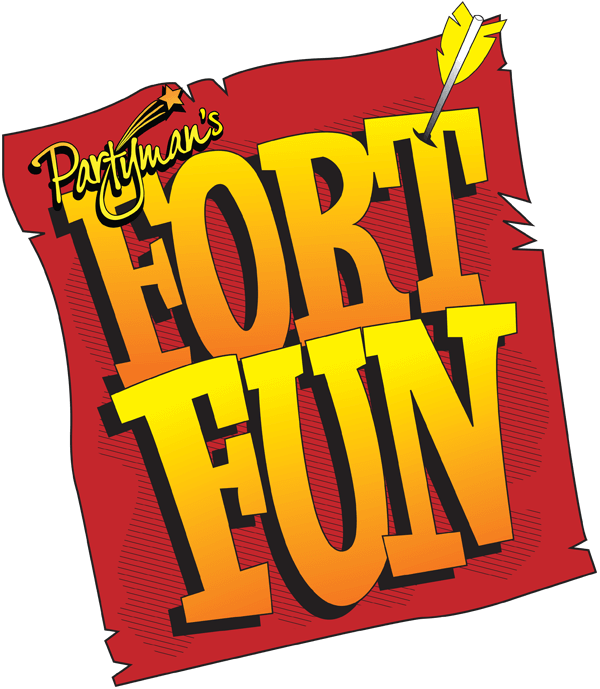 We know it’s early just yet, but we’re please to announce that following on from the success of last year, we’ve booked our Christmas Party once again at Fort Fun on Royal Parade, Eastbourne. We anticipate that the evening will get busy, so it will be invite only, so please pre-register your interest by e-mail to Michelle by e-mail on michelle@seaford-dssnsg.co.uk. As and when the invites are ready, we can ensure you receive one! To be disclosed to members only! Only members will get an invite.